More stitches, more features, more stunning techniques to inspire and enhance your creativity. 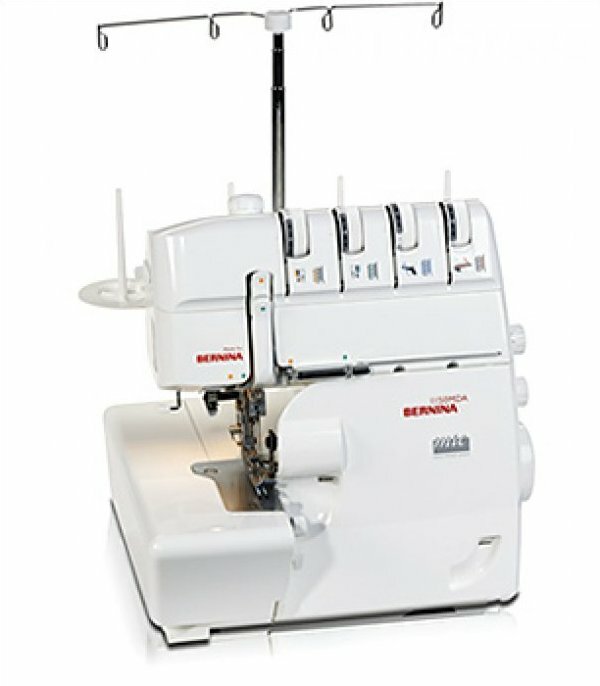 With up to 24 stitch variations. 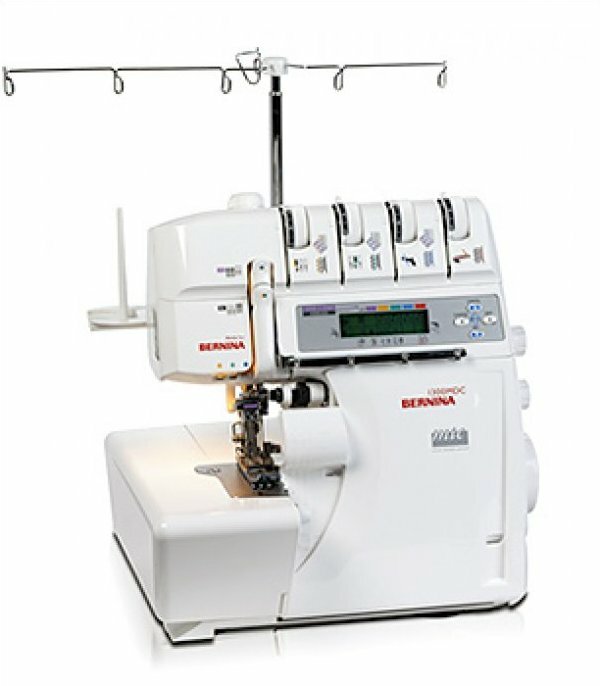 Overlock, chainstitch, coverstitch, flatlock, rolled hem, all at your fingertips, all crisp and clean.